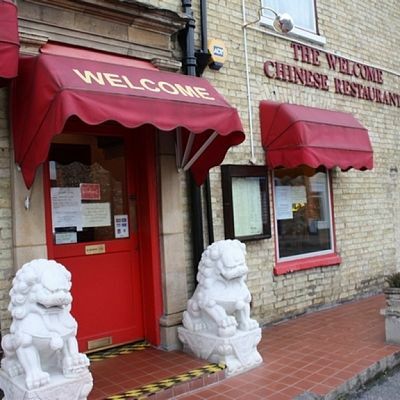 The Welcome Chinese Restaurant, St Ives, situated behind St Ives High Street, has been under new management since November 2005. Specializing in several far-eastern cuisines including Cantonese and Malaysian, the Welcome Chinese Restaurant, St Ives offered diners the chance to experience authentic Asian cuisines at wonderfully reasonable prices. Considered one of the finest of the eight great traditions of Chinese cuisine, Cantonese cuisine puts great emphasis on preserving the natural flavor of the food. Cantonese dishes rarely use hot spices making it perfect for those who wish to avoid excessive spiciness. More adventurous diners can try out the spicy and flavorsome Malaysian dishes that combine a variety of ethnic influences to create a cuisine that is truly distinctive. The Welcome Chinese restaurant, St Ives also offers a separate takeaway service for its customers. The restaurant is spacious with a relaxing and sophisticated ambience. Tables of all sizes are available from cosy romantic table for two, to large round tables for large parties with an occasion to celebrate. The restaurant specialises in Cantonese and Malaysian cuisine. It also has Thai and Szechuan dishes as well.